On a totally different note, I was very interested to talk about Godzilla. Yeah, I know, he’s not really anime, but I’ve always loved the Godzilla concept. If you’ve looked at Japanese cinema (not necessarily animation), you can see the importance of “place” as a storytelling technique. Western cinema kinda does this, like if there’s a sad moment, it will be raining, but Japanese cinema takes it to a whole other level. Scenery is almost like a character in the movie, especially nature and traditional home scenery (as opposed to modern cities). So, pair that with the notion that Godzilla is a force of nature. If you think of science as the manipulation of nature, and warfare as the corruption of science, then Godzilla’s origin has a profound poetic meaning. 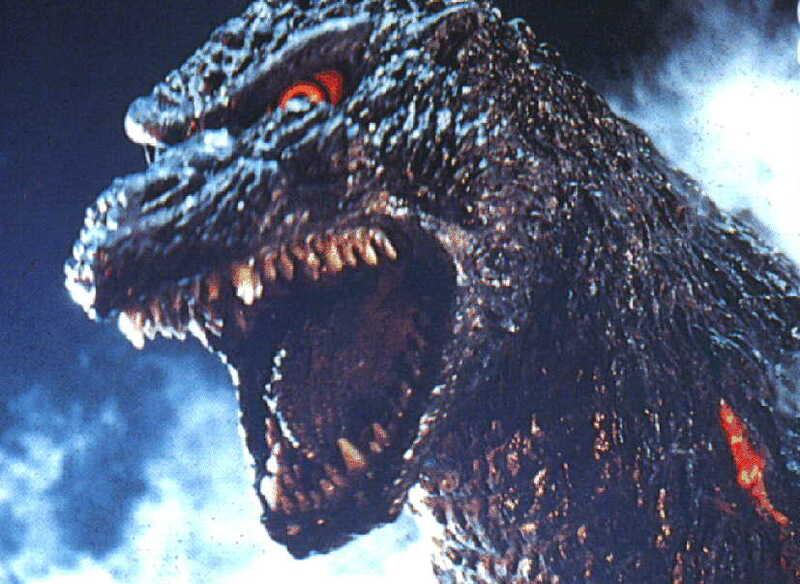 There’s a fun topic: what does Godzilla mean to you? Posted on June 10, 2013 by Tamara	• This entry was posted in History, Nature and tagged atomic bomb, godzilla, Japan. Bookmark the permalink.